Looking for an experienced Cudahy CA Mortgage Broker? You can trust that you are in good hands when you choose to work with Miguel A. Vazquez and his team at Home Central Financial. Their combined experience and dedication to finding their customers the perfect home and mortgage make them the perfect choice for anyone looking to purchase or refinance their home. 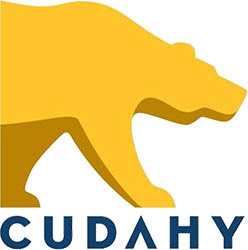 As an experienced Cudahy CA mortgage broker we are proud to be a trusted source of information for our customers when it comes to information about loan programs and processes. The Home Central Financial team works for YOU and offers a variety of customizable products and services to meet your specific mortgage needs in the city of Cudahy! We are proud to be able to help our clients with all their needs, whether you are looking to purchase a home or refinance your existing mortgage. We also offer information about down payment assistance programs.